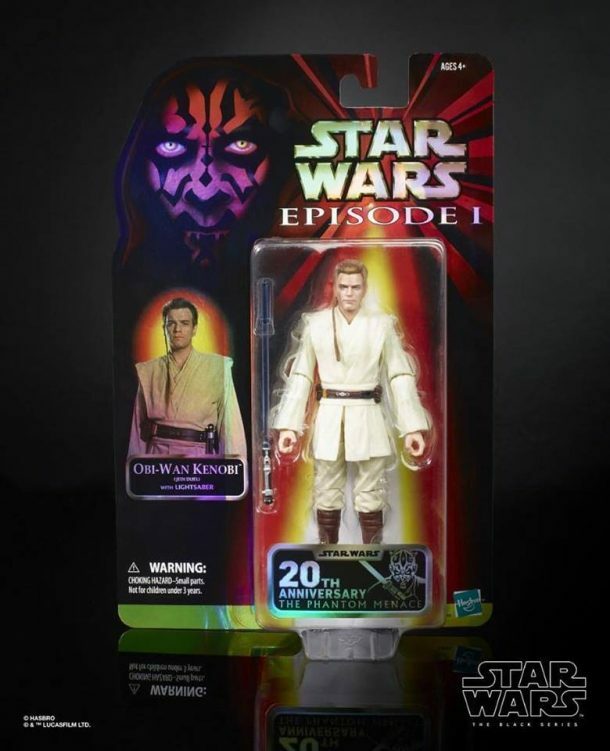 In my opinion Obi-Wan looks really good and the sculpt seems to be spot on, a great job by Hasbro once more. That being said, SH Figuarts Padawan Obi-Wan offers better articulation and has more accessories, however, it is also the more expensive figure, of course. 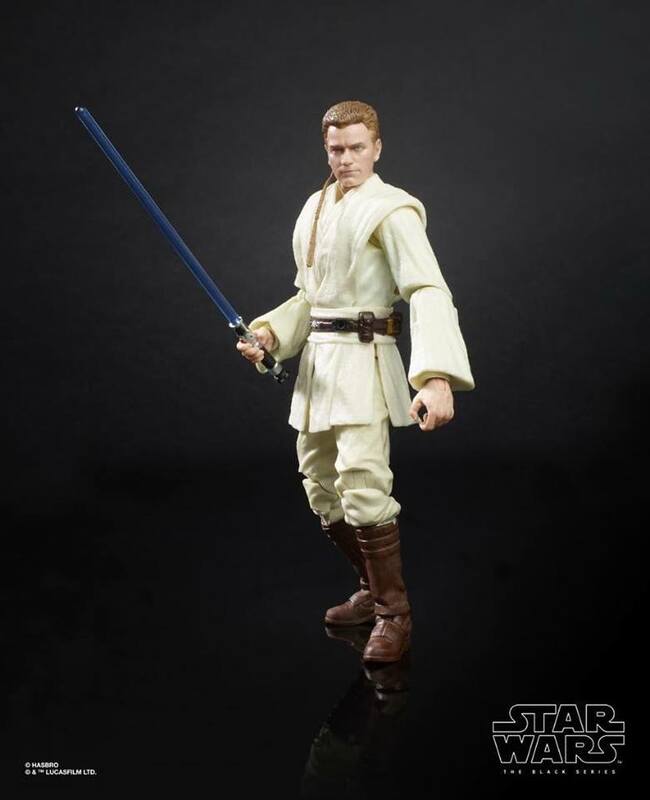 For $20 or so this is a really great Obi-Wan figure with perfect likeness. And remember, both Black Series figures will also see a regular release later in the year. 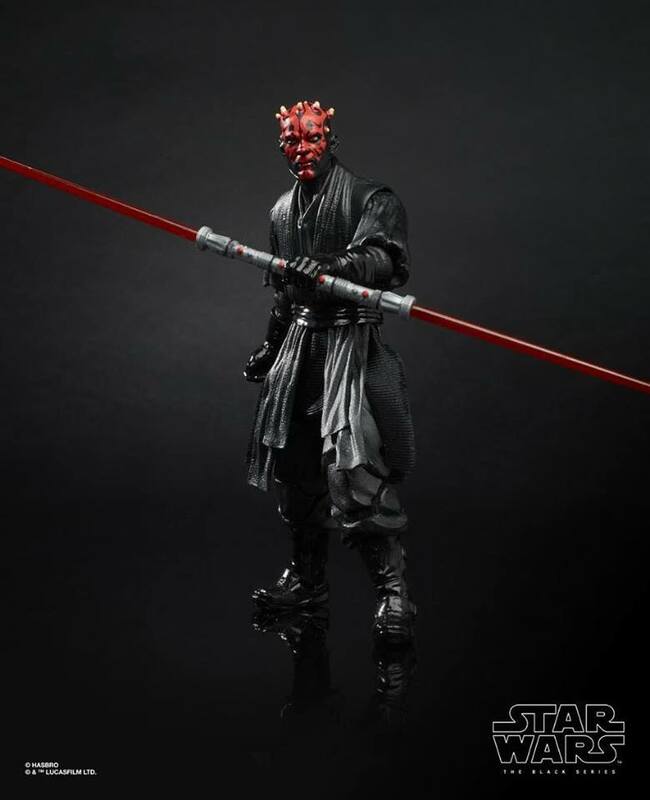 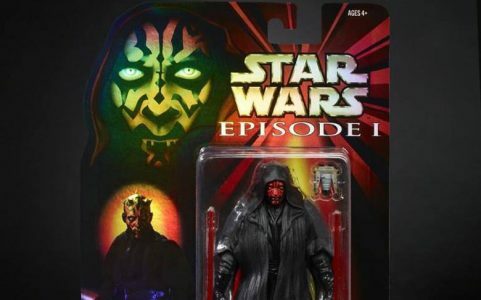 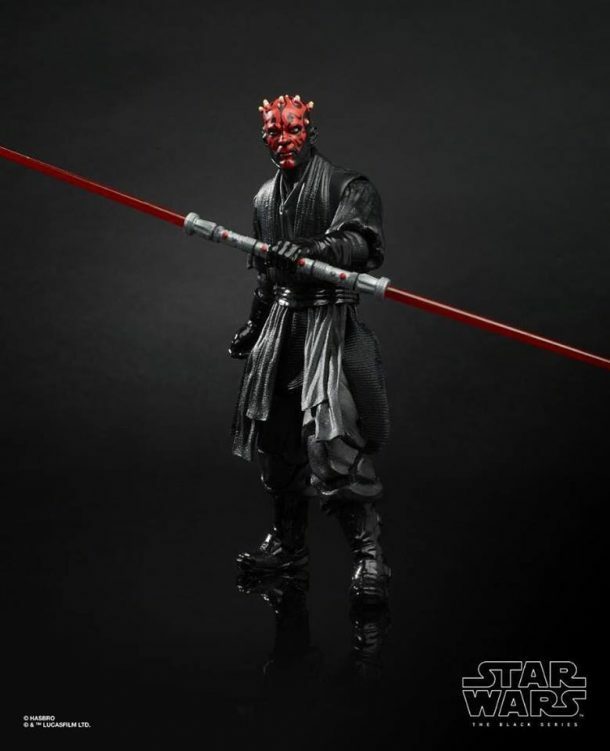 Obi-Wan is scheduled for a summer release in the basic mainline and Maul will come in the second wave of archive line figures in the fall. 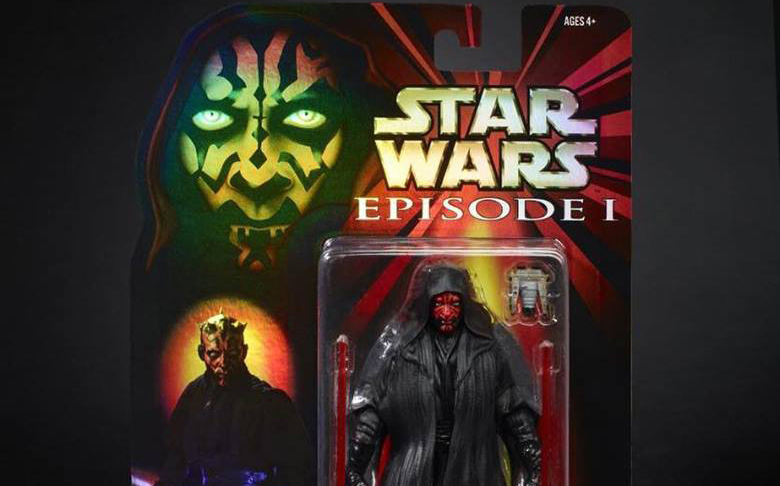 But anyone who has a chance to buy the carded versions should probably pull the trigger and keep the figures carded, buy the openers later in the year. 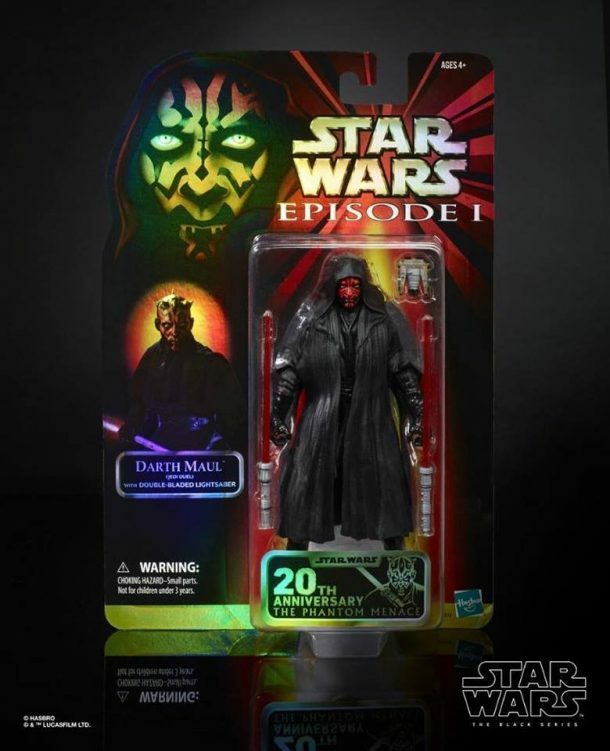 Previous Article: First Look Images From Hasbro Showroom Floor! Next Article: First Look At Tarkin Retro Figure!